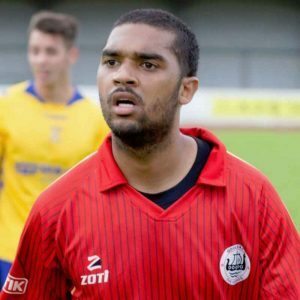 Widely-travelled St Kitts and Nevis striker Zeph Thomas has re-signed for Rossington Main. 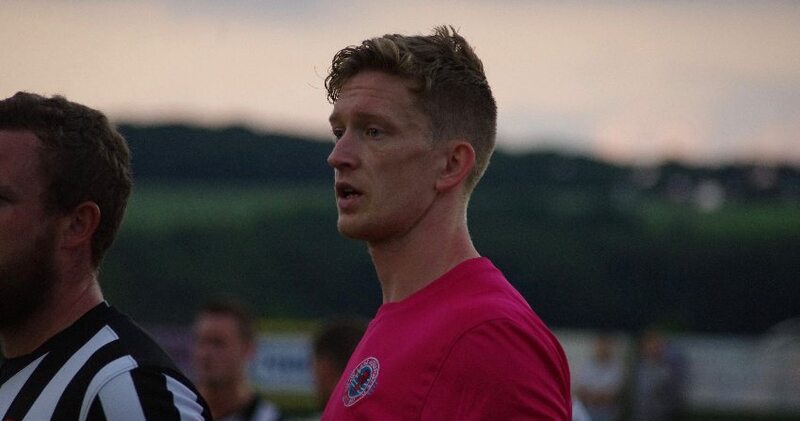 Thomas has had two spells with the Main during a career that has taken in a wide variety of clubs – including Frickley Athletic, Parkgate, Stocksbridge Park Steels, Harrogate Town, Cowdenbeath, Goole AFC, among others. The 26-year-old started his career in the youth ranks at Rotherham United. He could make his return debut for Rossington in the home game with Grimsby Borough tomorrow. ◄ Has Regan found the right formula?